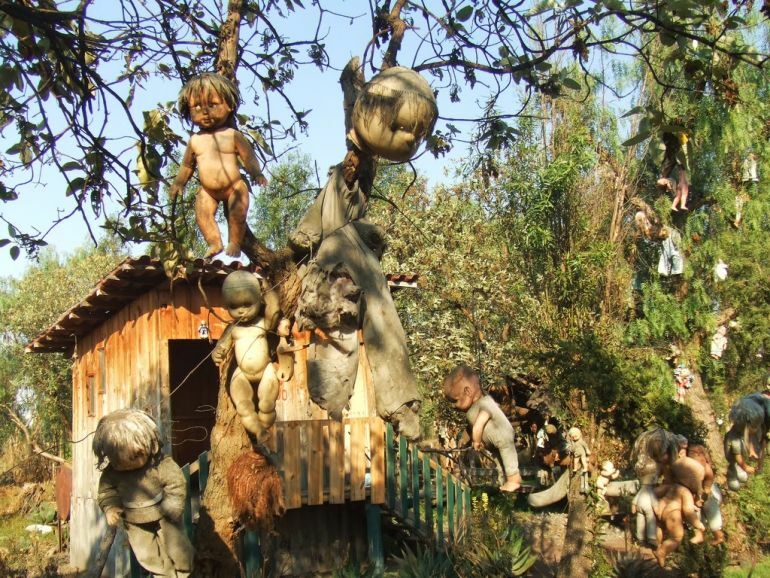 The world is home to many strange, and creepy, places, like the incredibly scary La Isla de Las Muñecas island in Mexico. 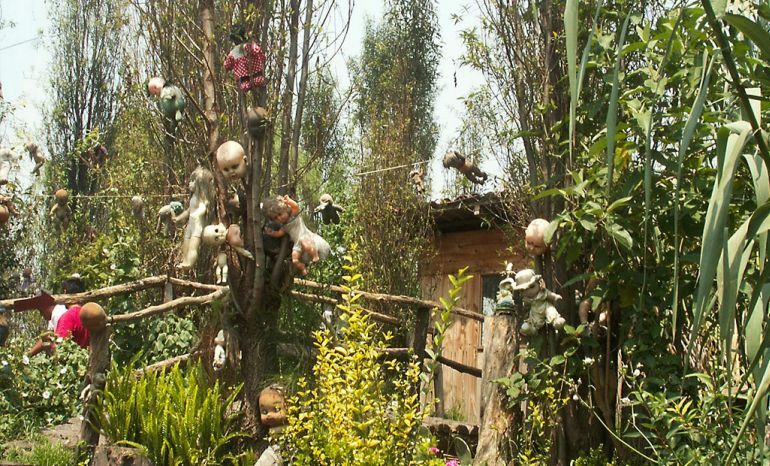 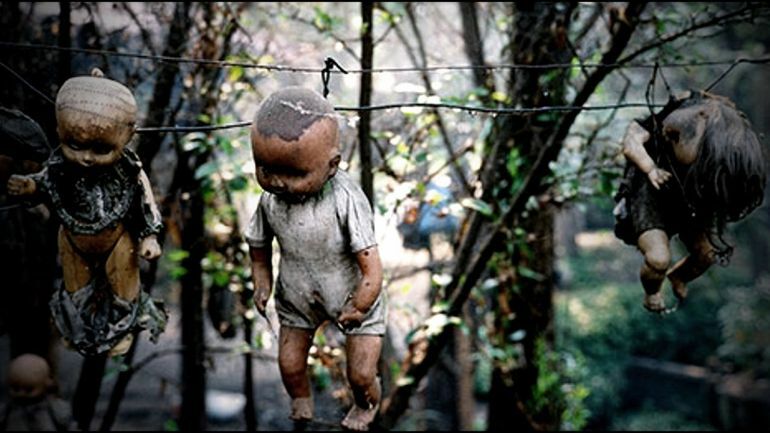 Located along the remote Teshuilo Lake in the Xochimilco canals, the Island of the Dolls is, as its name suggests, an island filled with over 1,500 mutilated dolls. 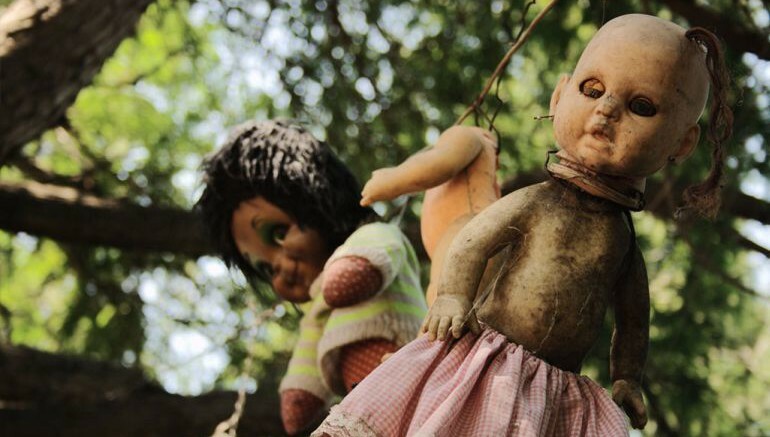 Hanging from the branches of tress and shrubs, these disfigured dolls are meant to appease the troubled soul of a little girl, who supposedly drowned in a canal nearby. 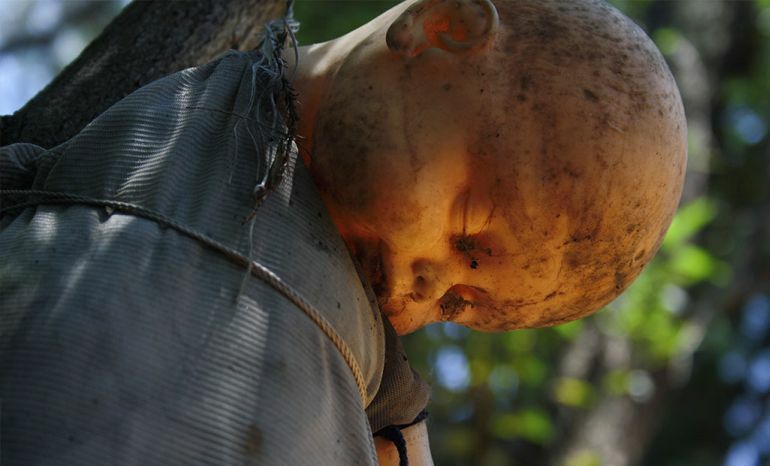 Some fifty years ago, a man, named Don Julian Santana, left his family to come and live on the island. 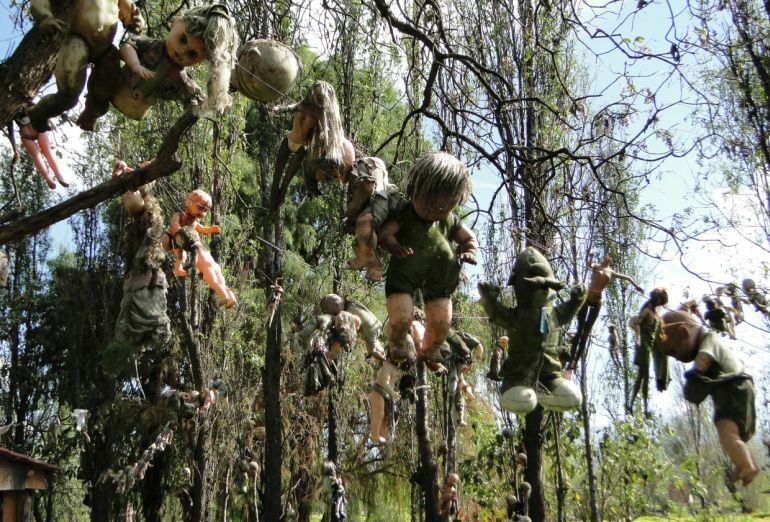 Fearing that the place was haunted by the dead girl’s spirit, Santana started collecting abandoned dolls from the dumpster and the canals, and hanging them from every tree in his garden. 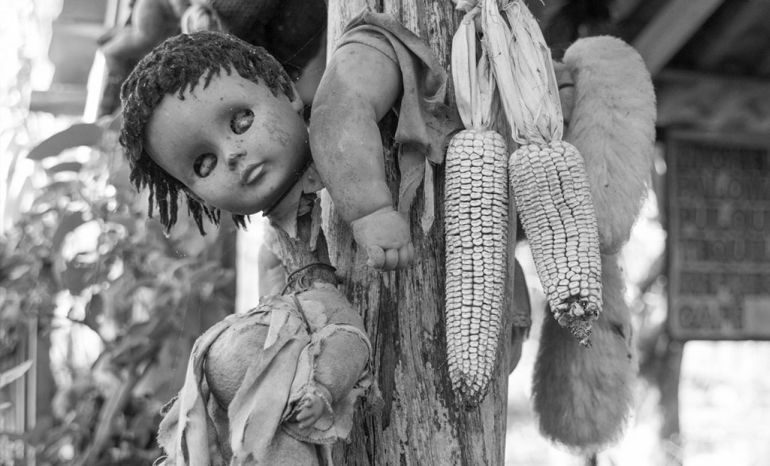 Paranoid as he was, Don is also known to have given the produce, he grew, to the locals in exchange for more dolls. 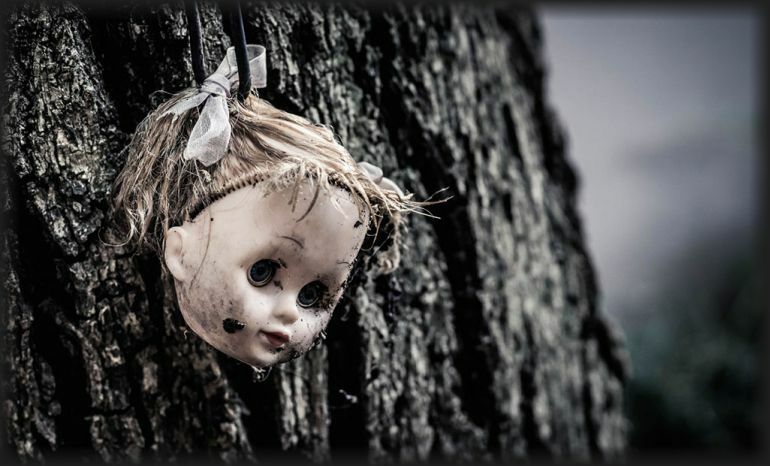 Over time, wind and weather have mangled most of them beyond recognition, with their limbs missing and their eyes knocked out of the sockets. 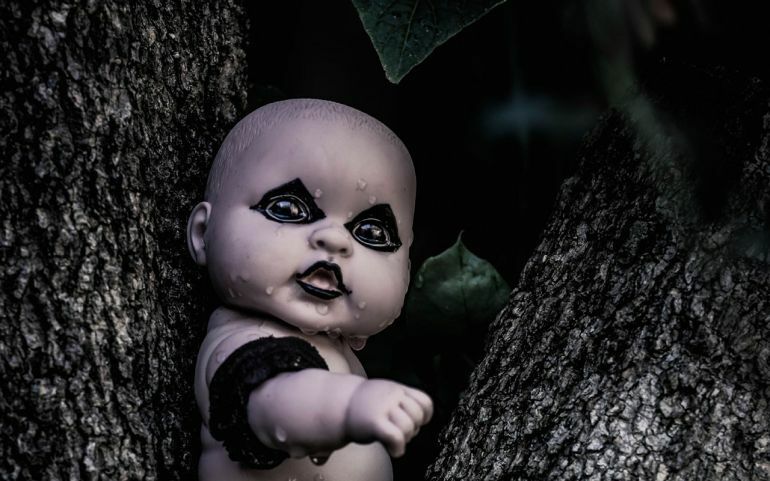 According to his family, Santana’s obsession eventually led him to his grave, as in 2001, he was found floating at the very same spot where the girl died. 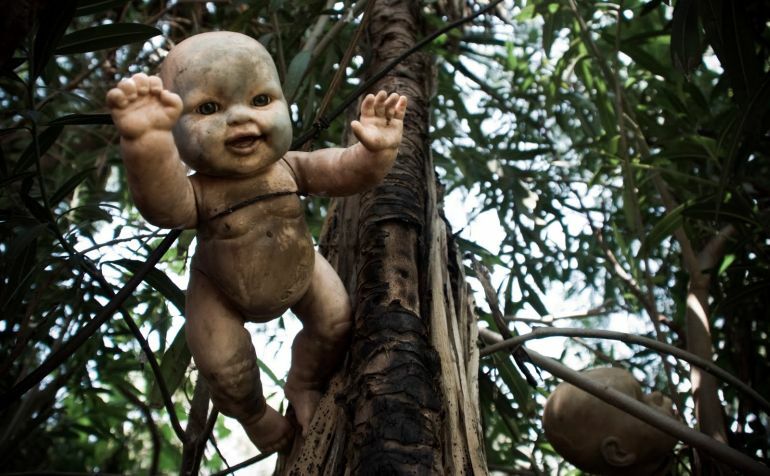 Today, the island, which is being looked after by Santana’s cousin Anastasio, has become a tourist attraction, of sorts. 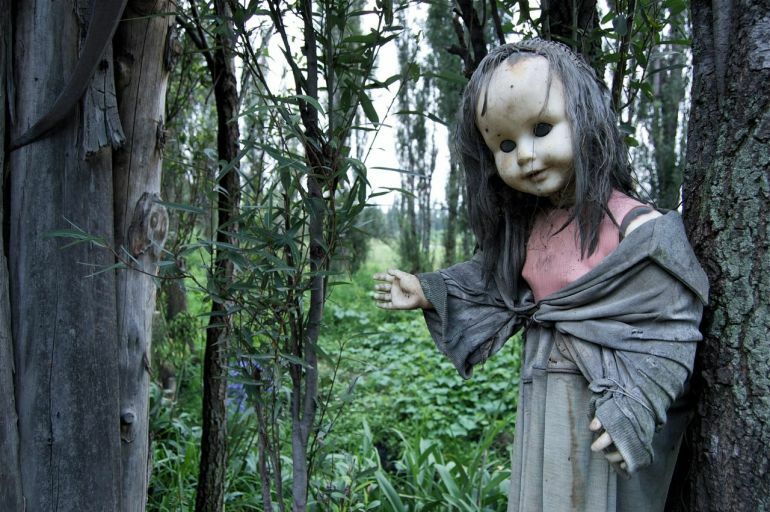 During the day, travelers are encouraged to bring gifts as a way of honoring the child’s soul. 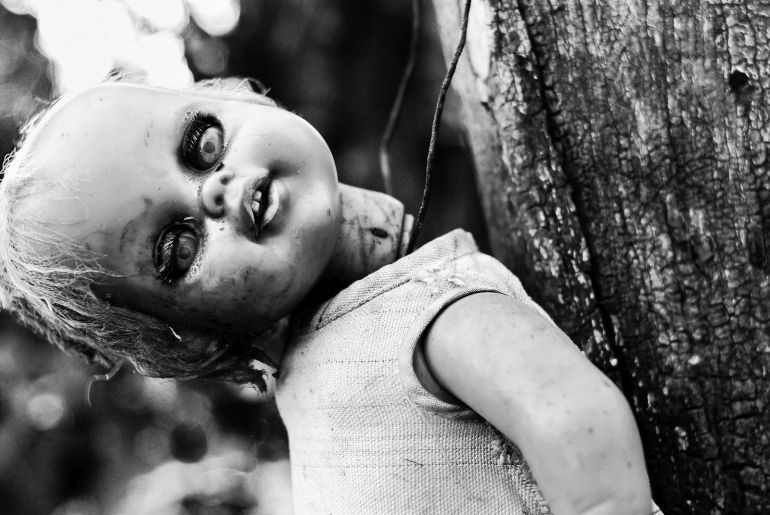 At night, however, the island is said to come alive with the blood-curdling whispers of the dolls.